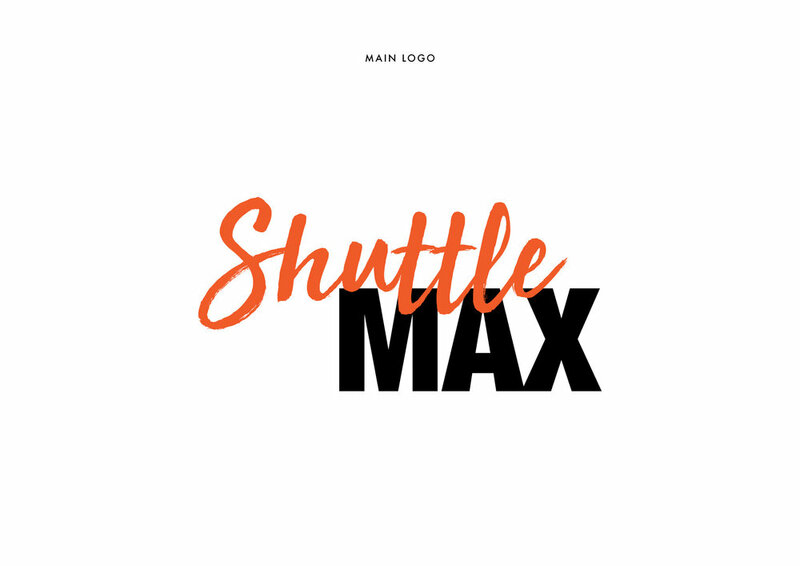 Max started Shuttle Max because he loves driving and people. We needed to represent the approachable fun loving spirit of Max along with the reliability of a confident transport business. The orange and black palette encourages a reasonably priced service and an eye catching brand while the van is out and about.